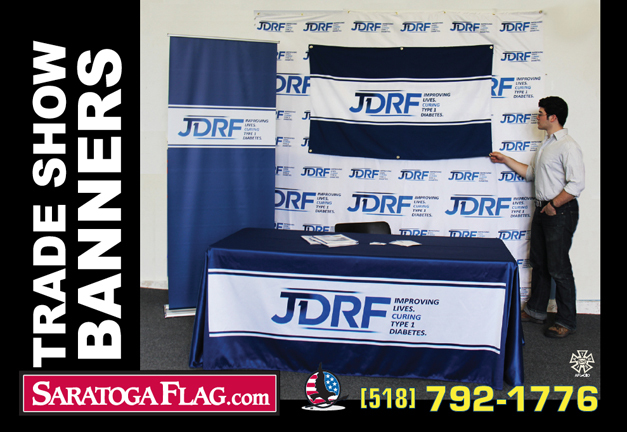 Saratoga Flag is proud to be an Authorized Vendor for The Juvenile Diabetes Research Foundation (JDRF). 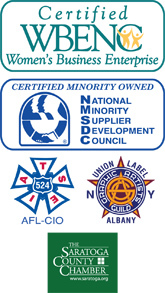 Please call (518-792-1776) if your Chapter requires any products not listed on this website. 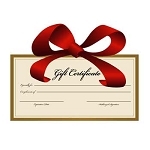 We can customize any items as needed.